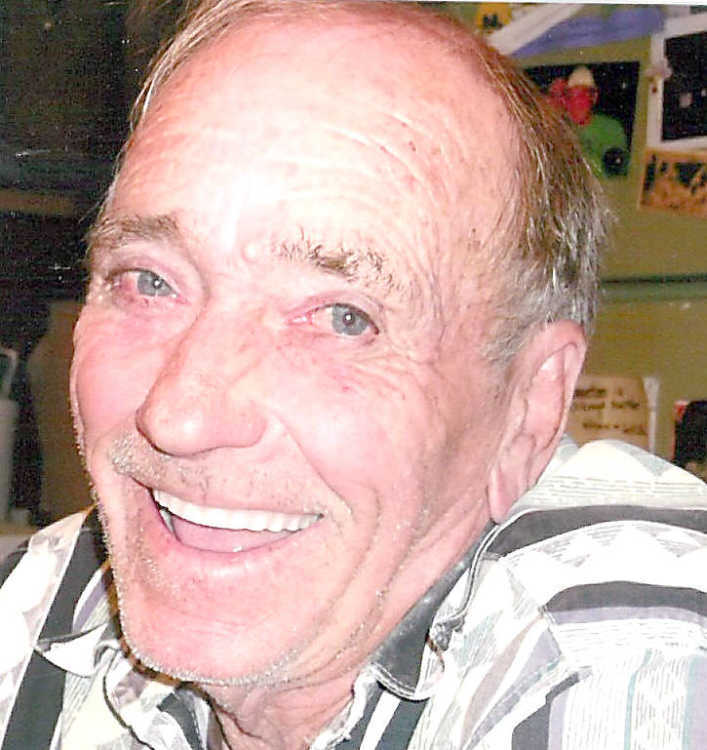 Harold Junior McWilliams, 74, of Blytheville, passed away Wednesday, March 27, 2019 at his home. Harold was born in Cotton Valley, La., to A.G. and Thakla Hunter McWilliams and was a retired millwright. He served his country with honor in the United States Army. Harold loved his family, fishing and walking. He was preceded in death by his parents; son, Pierce Lee Strawther; daughter, Jody Lee McWilliams; brother, Otis McWilliams; and grandson, Devin McWilliams. Harold leaves his wife, Paula Sue Strawther McWilliams of Blytheville; five children, Glen McWilliams of Shreveport, La., Karen Sizemore of Baton Rouge, La., Greg Junior Westfall of Haughton, La., H.J. Strawther of Hot Springs and Steve Rainwater of Blytheville; one brother, Wayne McWilliams and his wife Donna of Bossier City, La. ; three sisters, Martha Sales of Haughton, Louisiana, Betty Stein of Alice, Texas, and Becky Whitlaw of Longview, Texas; sister-in-law, Georgia McWilliams of West Virginia; two grandchildren raised in the home, Hope McWilliams and Kyle Goodmon; 21 grandchildren; and eight great-grandchildren. Memorial services will be held at 2 p.m. Wednesday, April 3, in the Cobb Funeral Home Chapel. The family will receive friends from 1:00 p.m. until service time at Cobb Funeral Home.